Derek Volk is the author of the internationally acclaimed Amazon best seller, Chasing the Rabbit: A Dad’s Life Raising a Son on the Spectrum. Derek is a Maine businessman, supporter of Autism awareness, volunteer and philanthropist who, along with his family, was recently named the 2015 Spurwink “Humanitarian of the Year.” He is currently the president and co-owner of Volk Packaging Corporation, a third generation, family owned, corrugated box manufacturer in Biddeford, Maine. Derek actively participates on the Maine Business Leadership Network (BLN), a national organization that focuses on connecting employers with potential employees who have disabilities. He owns a company that currently employs those who are deaf, blind and on the autism spectrum. Derek has been happily married to his high school sweetheart, Amy Volk, for 28 years. State Senator Amy Volk is currently serving her fourth term in the Maine Legislature. Amy and Derek are the proud parents of four children. Their son, Dylan, is 26-years-old and the inspiration behind Chasing the Rabbit. They also have three daughters, Mariah (23), Lilly (19) and Serena (13). 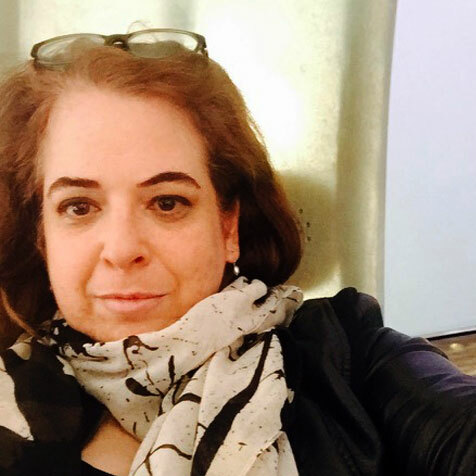 Beth Rosenberg is the Founder/Director of Tech Kids Unlimited (TKU) a NYC not-for-profit education organization that teaches students ages 7 to 21 with Autism Spectrum Disorder (ASD) and other learning and emotional challenges to become the techies of tomorrow. She is an adjunct faculty member in the Department of Technology, Culture and Society at NYU’s Tandon School of Engineering. She holds an MS Ed in Educational Technology–a dual degree in the School of Education and the Computer Science department and an MA in Art History. She also consults and teaches about art, access and technology. Beth is a parent of a teen with special needs and is an advocate for individuals on the autism spectrum. 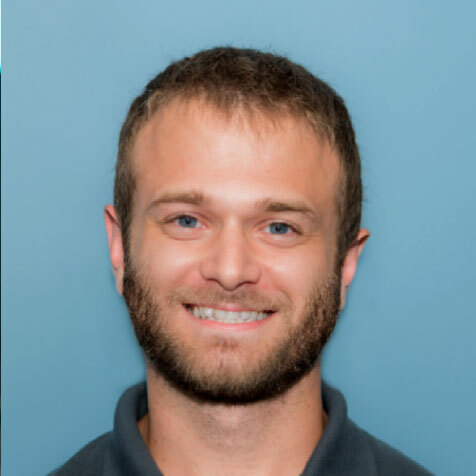 Curtis Ridenour is a Full Stack Developer for Tempus Dynamics whose mission statement is applying advanced medical informatics technology solutions for business process automation to improve online research. He been with the company for 3 years. Curtis aids in the development of new dashboards powered by database components and creates applications to dynamically display information via client request. Curtis graduated from Frostburg State University in December 2015 with a MS in Applied Computer Science. 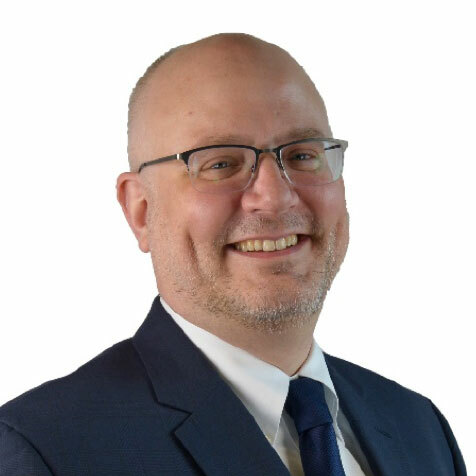 As NewWave’s Senior Vice President of Informatics, Aaron Seib leads NewWave’s Informatics practice to provide innovative solutions which improve all aspects of informatics for NewWave’s federal, state, and commercial partners. He works closely with NewWave’s partners to ensure that the quality and utility of data is effectively captured by leveraging open standards and refining data into information that will ultimately improve ROI as Healthcare systems evolve in the US and beyond. Aaron has over 20 years of professional Health IT experience applying technology to solve problems for federal, state, and commercial customers and holds a Bachelor’s of Science degree in Management Science and Information Systems from Penn State University. Aaron is passionate about empowering consumers through partnering with their healthcare teams to improve outcomes utilizing the value of data and ultimately enabling informatics as a component of Learning Health Systems in the US. He empowers NewWave & partners with effective solutions to improve the quality of healthcare experiences for all stakeholders. Aaron is a member of the Interactive Autism Network and SPARK Community Advisory Councils and the Robert Wood Johnson Foundation Data Across Sectors for Health where he gets to serve on a voluntary basis. Cheryl has been working with the autism community for more than twelve years as the Director of Online and Community Programs at the Interactive Autism Network (IAN). She is also the Community Engagement Consultant for SPARK. Her resent research focuses on teens with ASD and their use of technology. 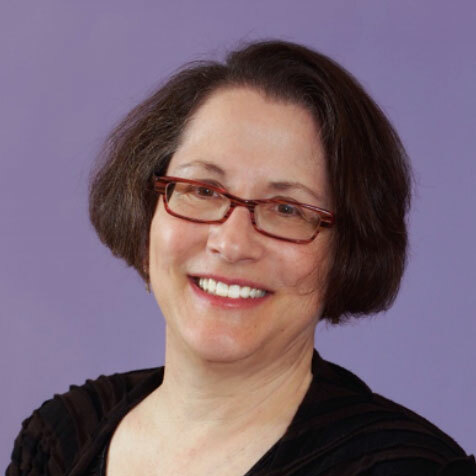 In addition, Cheryl developed online communities of practice for healthcare professionals as Director of Usability Engineering at Johns Hopkins University and holds an advanced degree in Interaction Design and Information Architecture. Lindsay Naeder joined Autism Speaks Family Services in 2012. Lindsay is currently responsible for directing the Autism Response Team, as well leading Autism Speaks’ Safety & Wandering Prevention Initiatives. To best meet the needs of individuals with autism and their families, Lindsay and her team provide critical access to information, tools, and resources; having responded to over 65,000 individual contacts from the autism community in 2017 alone. Lindsay developed and implemented Autism Speaks’ organization wide safety and wandering prevention initiative, ensuring the safety of all people with autism is promoted widely through the dissemination of autism awareness resources and training opportunities for first responders and families. Prior to her work at Autism Speaks, Lindsay held a variety of leadership roles in non-profit program development and social services. 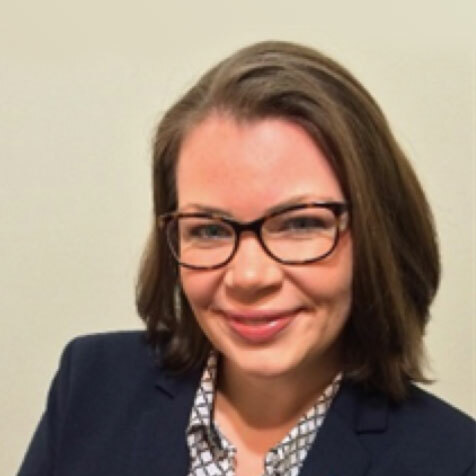 Lindsay holds a Bachelor of Arts degree from the State University of New York at New Paltz, and a Master of Social Work degree from Hunter College, School of Social Work. Lindsay lives in Purchase, NY and has a 29 year old brother with autism. 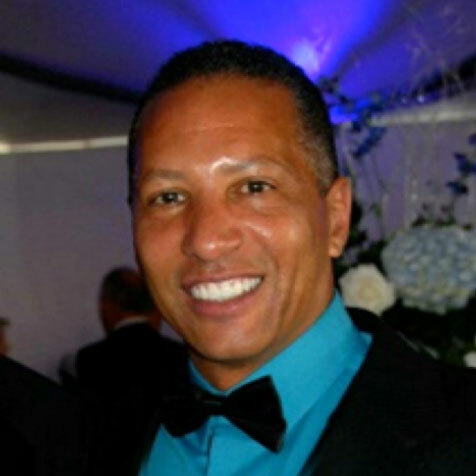 Jay Anthony, a founding partner of QLT Consumer Lease Services. 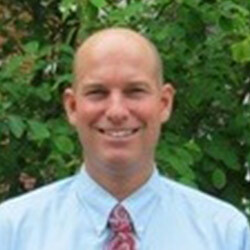 He has retired from Alcatel/Lucent as of 2009 and currently Vice-President and CIO of QLT Consumer Lease Services. In addition, Jay procures old homes and commercial buildings solely to renovate to previous glory and proudly co-founded the Jay and Carol Anthony Foundation for Autism Support – to help young autistic adults transition to adulthood. Jay’s youngest son is Autistic and his family has been involved in the disability since he was diagnosed around 3 years old. Jay’s family also created a Foundation to support those young autistic adults transition into adulthood. In addition, they founded a soccer program geared towards those with disabilities specifically related to those on the spectrum about 15 years ago and have since transitioned that to a group who cares for all those with any disability perform recreational activities. Kiely Law, MD, MPH, is the Research Director of the Interactive Autism Network (IAN), a community-powered research network started by the Kennedy Krieger Institute in Baltimore, MD. She has been working in the field of autism research for 12+ years, but honestly, much of what she know comes from the real life experiences of raising her son, Isaac, who was diagnosed with autism in 1996. 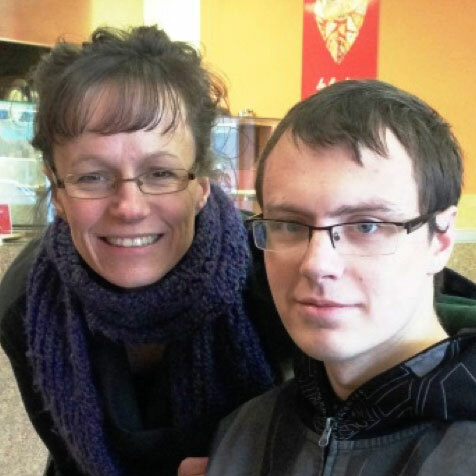 Over the last 20 years, she has been amazed to see how much new technology has helped her son and other individuals with Autism Spectrum Disorder (ASD). Her son, Isaac uses mobile apps every day to navigate and communicate with the world around him. Kiely is very excited to help judge the SPARK Mobile App Contest. She is 100% positive there will be many creative and awesome ideas with great potential to help the ASD community. Kiely wishes all good luck in the contest! 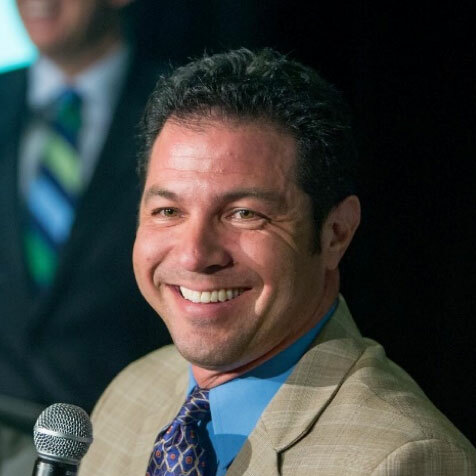 Michael Storz is President of Chapel Haven Inc., overseeing programs in New Haven, CT and Tucson, Arizona, which teach people with autism spectrum disorders and those with mild cognitive disabilities the skills to live independently in the community. Each program focuses on employment, college success, recreation and leisure, social communicative competence, self-determination and independent living skills. Chapel Haven is a lifelong program serving more than 250 adults from across the U.S. and several countries. Under Michael’s leadership, Chapel Haven has raised $35.5 million and begun implementing a $41,750,000 capital campaign that positions Chapel Haven once again as a pioneer in serving adults with disabilities. Michael was also chosen as a speaker at the World Autism Conference in England, has toured programs in Ireland was live streamed into a conference in Kuwait. Michael has recently been invited to provide workshops and lectures in Poland in the fall of 2017.